In the past eighteen months, investors have seen rapid, often intimidating changes in the stock market-tech stocks have soared and crashed and assets that shifted away from traditional blue chip companies have quickly shifted back again. In spite of this volatility however, there has been one constant: Warren Buffet's value investing strategies make money. 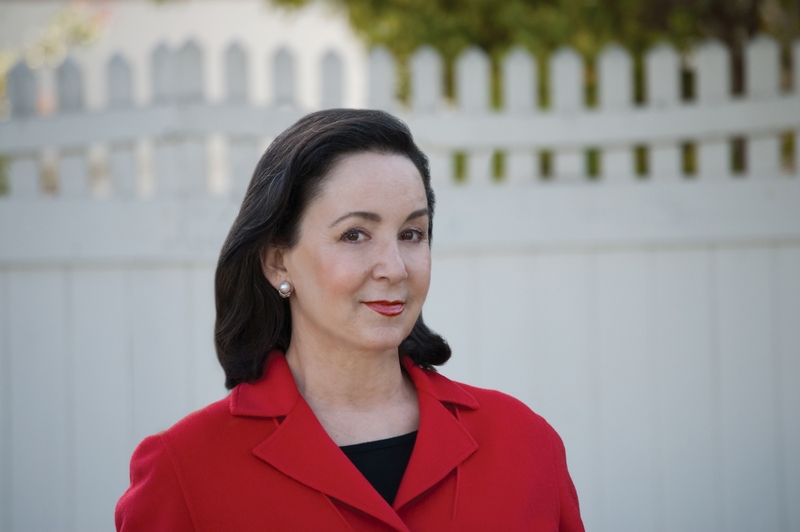 techniques that made Warren Buffet the billionaire and investment icon he is today. Now in this companion workbook, the authors explain Buffet's system of business perspective investing, focusing on specific mathematical ratios and calculations. 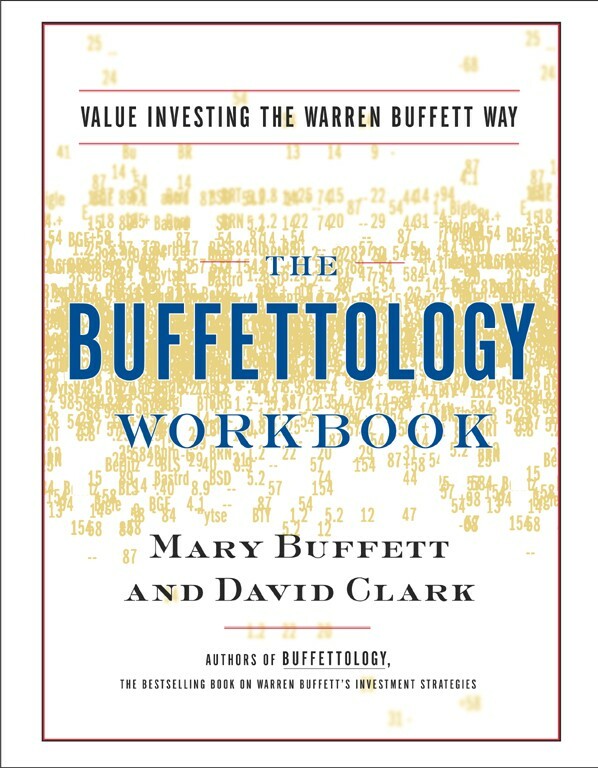 Written in clear, easy-to-understand language, THE BUFFETTOLOGY WORKBOOK offers everyone with or without an Internet connection the tools they'll need to apply the same kind of value analysis to readily available financial data that Warren Buffet does.